Until They Are Home - The documentary film chronicling the efforts of JPAC in searching for remains of missing Marines killed in Battle of Tarawa in 1943. Until They Are Home has made the 2012 Oscar list for Best Song Consideration and Best origional score consideration. 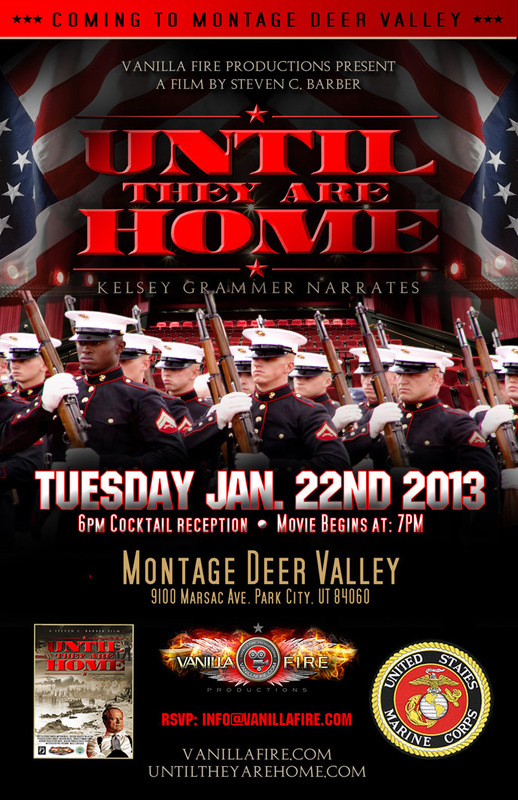 Kelsey Grammer Announces the Premier of "Until They Are Home". Filmmaker Steven C. Barber, Producers Matthew Hausle and Tamara Henry and Executive Producer Tim Shelton invite you to the 2012 Memorial Day catered red carpet premiere of Until They Are Home at the DGA Directors Guild of America with 100 US Marines. Monday May 28th, 2012. 6PM. Details at our facebook event page, please check if you will be attending and invite your friends who have military connections. The Battle of Tarawa finally has some closure after 69 years. US remains were flown back in a C-130 with a C-17 transfer back to Honolulu. 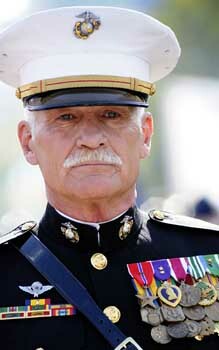 Mr. Barber's sequel of WWW.RETURNTOTARAWA.COM (Ed Harris) will be the amazing story of the young men and women of JPAC that embed themselves in beyond rugged and brutal conditions in order to bring our fallen service members home. JPAC Team members are the unsung heroes that until now have been unrecognized and have worked in the shadows. That is about to change. 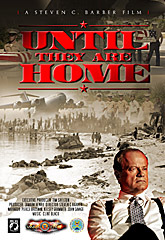 "Until They Are Home" is proud to announce that Kelsey Grammer has attached himself as the main narrator. Larry King and John Savage are also on board. Please like our facebook page to keep up to date with current develpoments at Facebook. Captain Dale Dye -- Saving Private Ryan, Platoon, Band of Brothers, The Pacific (HBO), Mission: Impossible, Natural Born Killers and more... Please join us on Memorial Day. Larry King Speaks about Until They Are Home on Military Channel. be found in the Media section. Until they are Home - Copyright ©2010-2012 Vanilla Fire Productions. All Rights Reserved. Vanilla Fire Productions | Steven C Barber | Tel: 310-806-5833. Designed by Atomic Boogaloo.